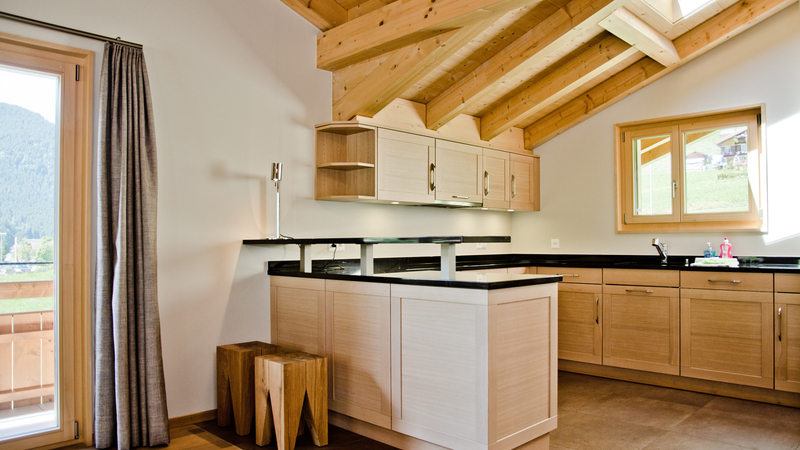 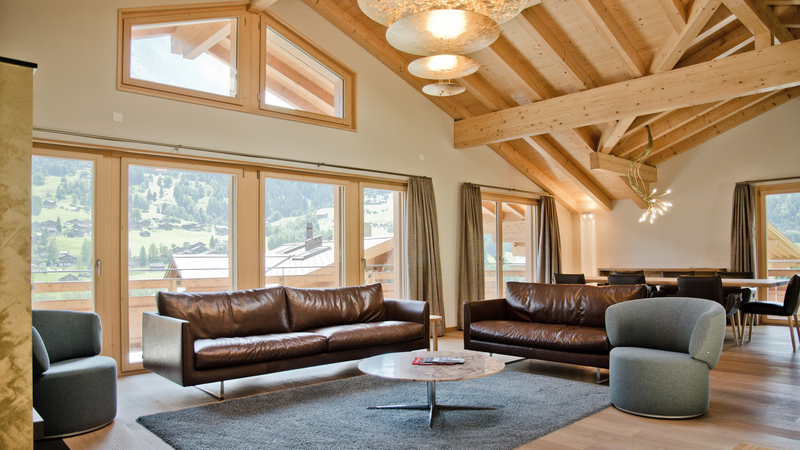 Chalet Rothenegg is a brand new family chalet, now built and finished, located just outside the centre of Grindelwald and 100m from the nearest lift. 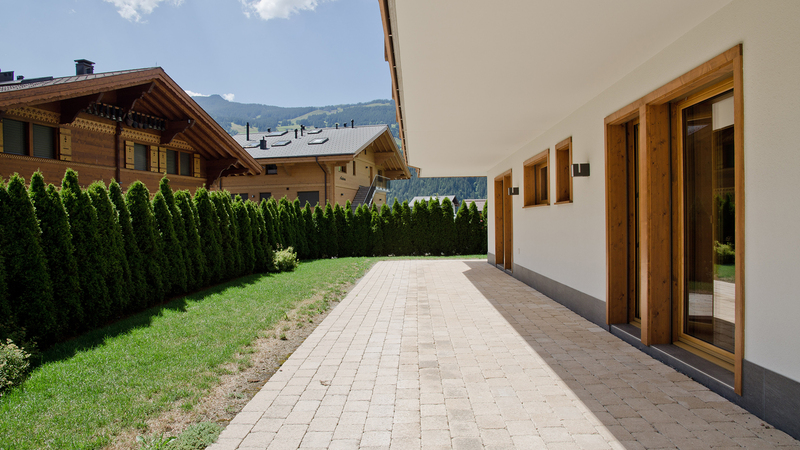 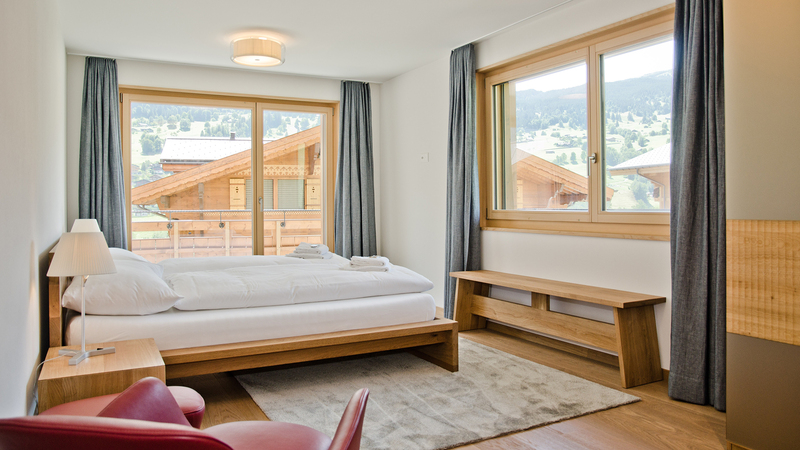 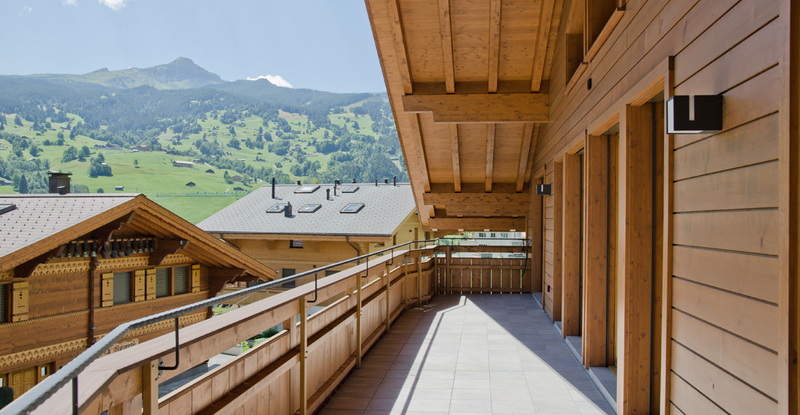 Set across 4 floors and with 5 double bedrooms, the chalet has a huge amount of living space and offers stunning views of the Eiger. 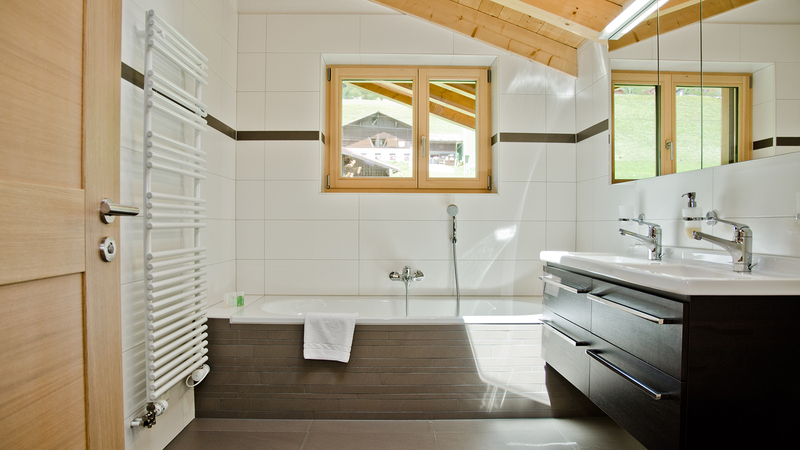 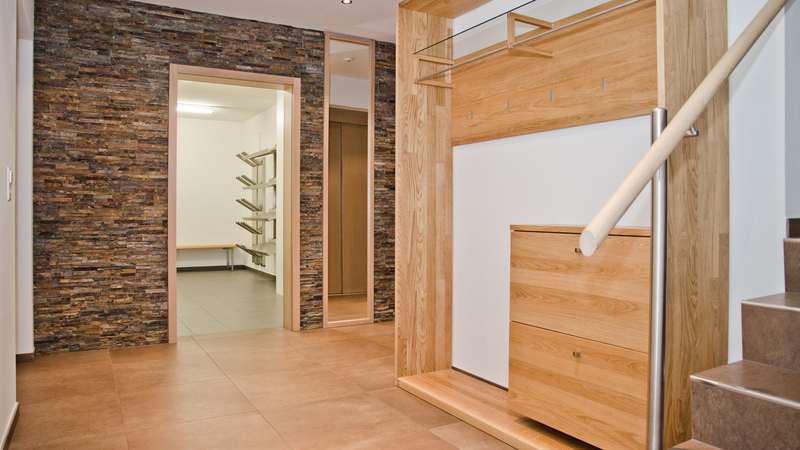 There are also plenty of additional facilities including a wine cellar, ski room and wellness with a sauna and steam room.